Its Madhya Pradesh’s and Chhattisgarh’s number to catch the signal of life as Videocon Mobile Services launches its GSM Mobile services in the heart of India that’s Madhya Pradesh. 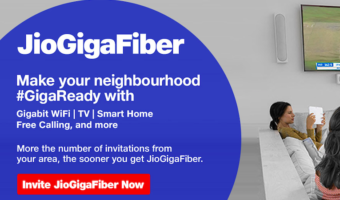 Initially, the services are only available in Indore, Bhopal, Neelbad, Devas, Ratlam, khandwa, Neemuch, khargone, Jabalpur, Chindwara, Shahdol, Narsingpur, Jagdalpur, Bhillai, Rajnangaon, Korba, Piparia, and also in Raipur.The services will very soon be extended to other parts of Madhya Pradesh and Chhattisgarh as well. 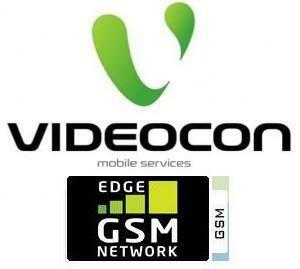 Videocon has launched currently two FRC’s priced at Rs.31 and Rs.61 for the customers in MP & CG. In FRC 31, customers can enjoy a tariff of 1p/second for making Local as well as STD calls with 365 days of validity and Rs.25 talk value. In FRC 61, customers can enjoy a tariff of 1p/second for making Local as well as STD calls with 365 days of validity and Rs.61 talk value. The Videocon Mobile Services Sim kits will be available @Rs.49 very soon within a week in Videocon’s E-Digi world, Planet M and also in Next Retail outlets. The value added services which Videocon has launched are Missed Call alerts which is priced at Rs.15 per month, Internet/GPRS is being priced at 10p/10kb and caller tunes at Rs 30 per month. For More details, call 9074054321(tolled) or alternatively you can also visit website www.videocon.com.